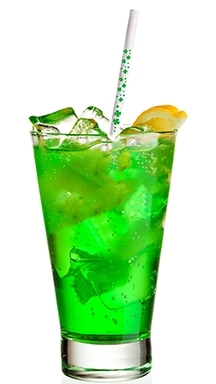 U.S.A. Made Eco-Friendly Paper Straws. 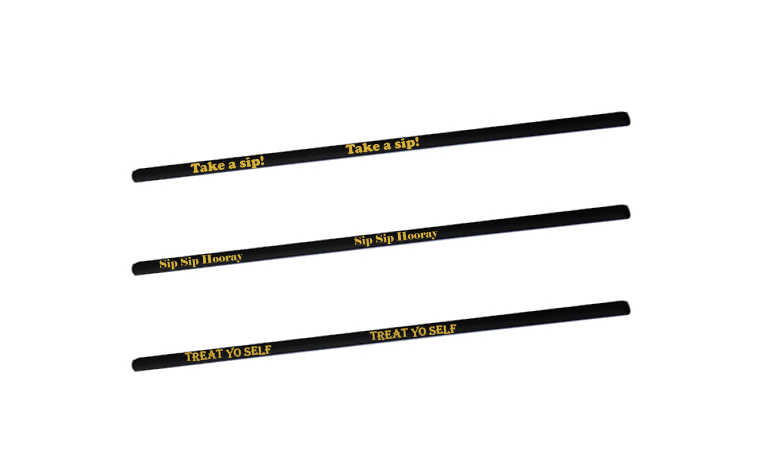 Design Your Straw Today. CUSTOM PRINT PAPER STRAWS. NO MINIMUM ORDER. 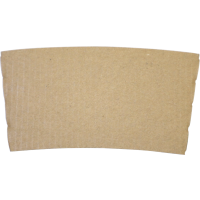 Description:Kraft Brown Paper Coffee Sleeve- 10-20 ounce- Pack of 200 count- Can fit on 10,12,16,20 ounce coffee cup. Great for Break rooms. Custom Printing Avail.. 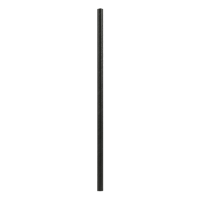 Description:5.25" Unwrapped Black Cocktail Straws . 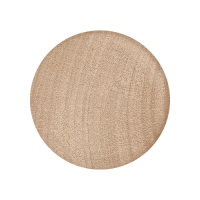 Each straw is Eco-friendly and has a diameter of 6mm . Perfect for bars, cafes, and restaurants. Show your cus.. 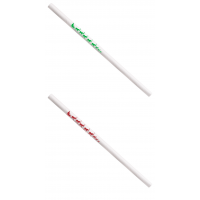 Description:5.25" Unwrapped White Cocktail Straws . 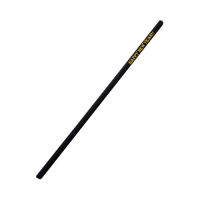 Each straw is ECO-friendly and has a diameter of 6mm . Perfect for bars, cafes, and restaurants. Show your cus.. 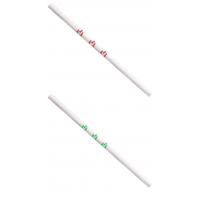 Description:7.75” Jumbo unwrapped paper straws are a wonderful alternative to their plastic counterparts. Earth friendly and compostable, our unwrapped black pa.. 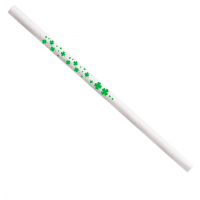 Description:7.75” Jumbo unwrapped paper straws are a wonderful alternative to their plastic counterparts. 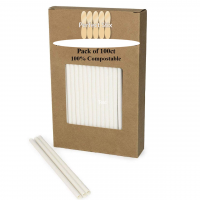 Earth friendly and compostable, our unwrapped White pa.. 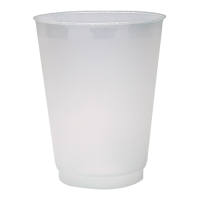 Description:12oz frosted plastic cups . 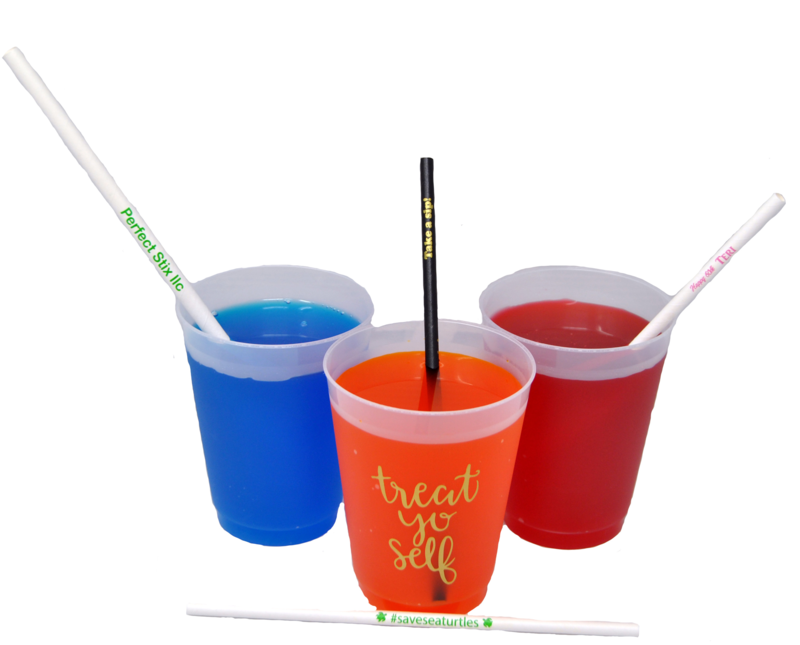 Custom print these cups with any party theme, promotion, logo, or marketing opportunity you would like to push to your cus.. 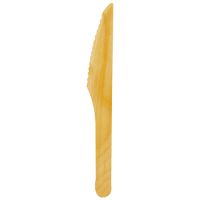 Description:7" Bamboo Paddle Picks. 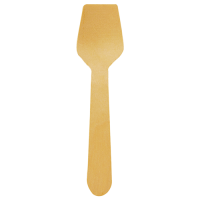 Great for appetizers, sandwiches, sample plates, and much more. Print your artwork on these Eco- Friendly picks to dress up yo.. 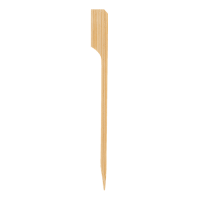 Description:6" Bamboo Paddle Picks. Great for appetizers, sandwiches, sample plates, and much more. Print your artwork on these Eco- Friendly picks to dress up yo.. 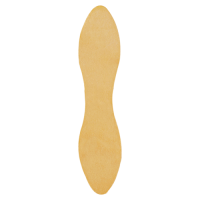 Description:3.5" Bamboo Paddle Picks. 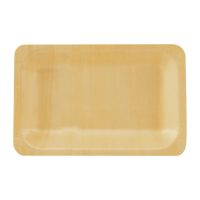 Great for appetizers, sandwiches, sample plates, and much more. Print your artwork on these Eco- Friendly picks to dress up .. 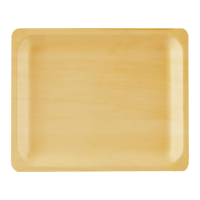 Description:10" Wooden disposable rectangular plates made from high quality compostable wood. Length: 10 " Width: 8.5" Height: 7". Wooden plates are a great subs.. 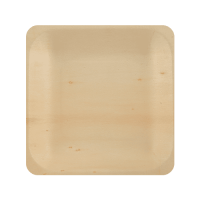 Description:7" Wooden disposable rectangular plates made from high quality compostable wood. Length: 7 " Width: 5.5" Height: .7". Wooden plates are a great substi.. Description:6" drink stirrer with round head. Great for cocktails, coffee, and many other drinks. Wooden and Compostable.. 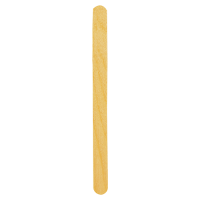 Description:4.5" x 3/8" traditonal size ice cream sticks . .. 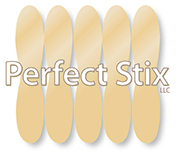 Description:4.5" x 5/8" extra wide ice cream sticks. .. 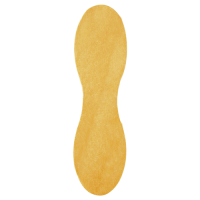 Description:2 3/8" unwrapped taster spoon is great for sampling ice cream , gelato, cheese, hummus and many other food products.. 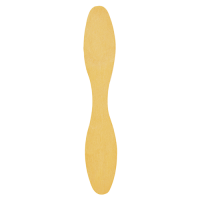 Description:2.75" unwrapped taster spoons.This renewable Wooden spoon is an environmentally friendly choice for your ice cream shop, candy shop, bakery, Gourmet .. 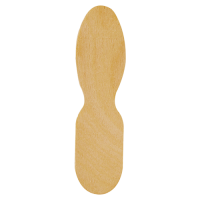 Description:3.5" unwrapped bowtie taster spoons.This renewable Wooden spoon is an environmentally friendly choice for your ice cream shop, candy shop, bakery, Go.. 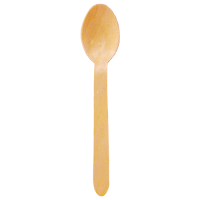 Description:5" unwrapped taster spoons.This renewable Wooden spoon is an environmentally friendly choice for your ice cream shop, candy shop, bakery, Gourmet sho.. 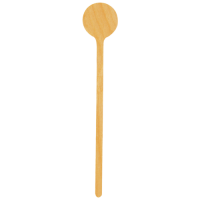 Description:3" unwrapped taster spoons.This renewable Wooden spoon is an environmentally friendly choice for your ice cream shop, candy shop, bakery, Gourmet shop.. 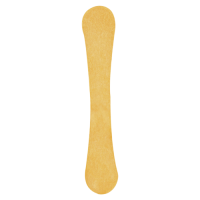 Description:6.25" Wooden Cutlery Spoons are perfect for ice cream and gelato . 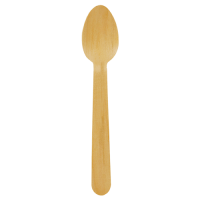 Made from FSC Birchwood our spoons are 100% Eco-friendly and a great alternative .. 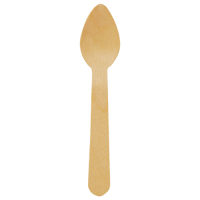 Description:5.5" Wooden Cutlery Spoons are perfect for ice cream and gelato . Made from FSC Birchwood. 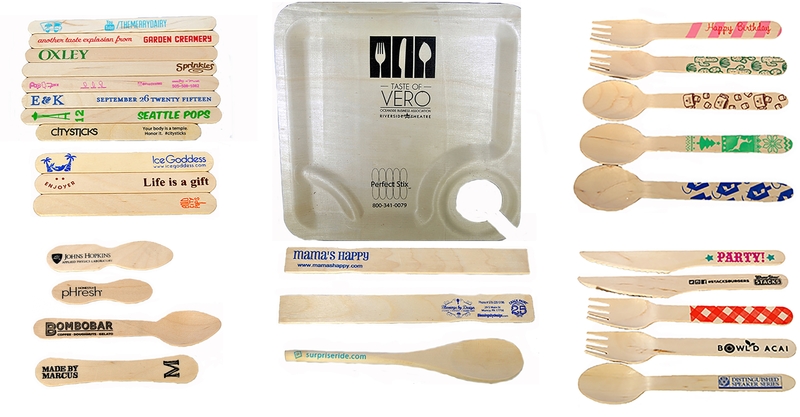 Our spoons are 100% Eco-friendly and a great alternative t.. 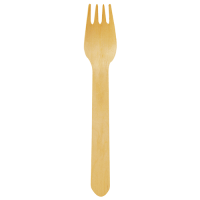 Description:4.5" Wooden Cutlery spoons with round head. Perfect item for sampling and eating ice cream , gelato, hummus , and many other items . Made from FSC Bir.. 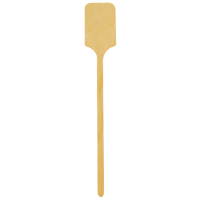 Description:3.5" Wooden Taster Spoon with unique square shape head. Great product for sampling ice cream , hummus, butters, and jams. Spoons are made from 100% FS..